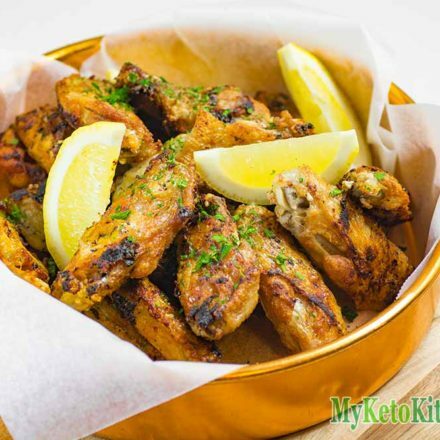 Keto Chicken Wings Recipe, Crispy, Garlic. Perfect Finger Food. 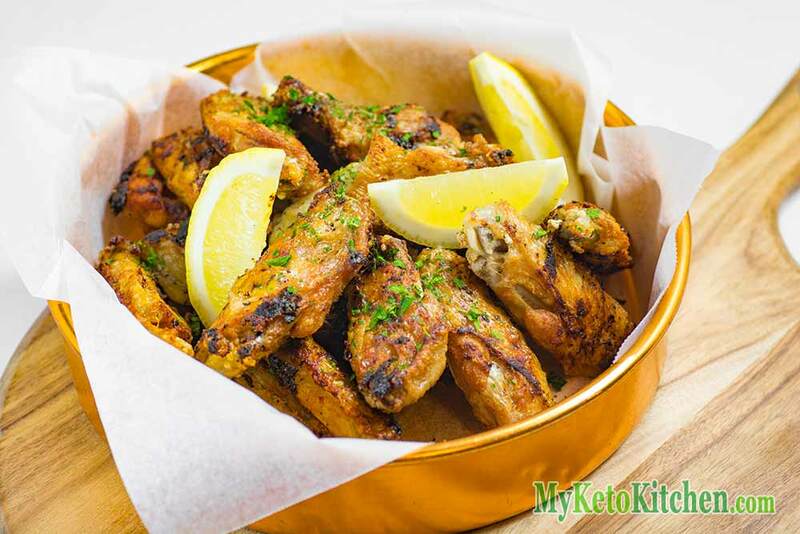 Our Keto Chicken Wings recipe is a great source of fat easy and pan-fried for those without a deep fryer. No need for bread crumbs or any other high carb coating as frying the chicken wings with tallow in the pan at a medium to high heat creates a crisp skin. The garlic really tops these wings off with a fresh lemon wedge. Chicken wings are the fattiest part of the chicken they have a good ratio of protein to fat. When cooked in tallow with a fatty dip they are super keto friendly. Pan frying in tallow, or lard, is a great way to get the fried chicken flavor without needing a deep fryer. I know there are some days that I just don’t want to go through the effort of cleaning my deep fryer after using it, and pan frying makes it easy. Cooking your chicken wings in Tallow or Lard not only gives them a great taste but these pure animal fats are perfect for a keto diet. You can read more in our article the best oils for frying. Both tallow and lard can be strained, stored in the fridge and used many times over. 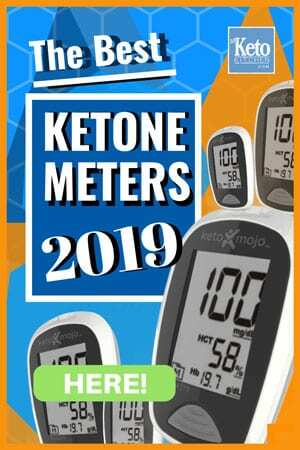 We use it for most of our keto chicken wings recipes. Once it begins to smell it’s time to throw it out. If you would prefer to use the deep fryer, check out our delicious Keto Buffalo Wings they go great with our Feta Cheese Dressing. 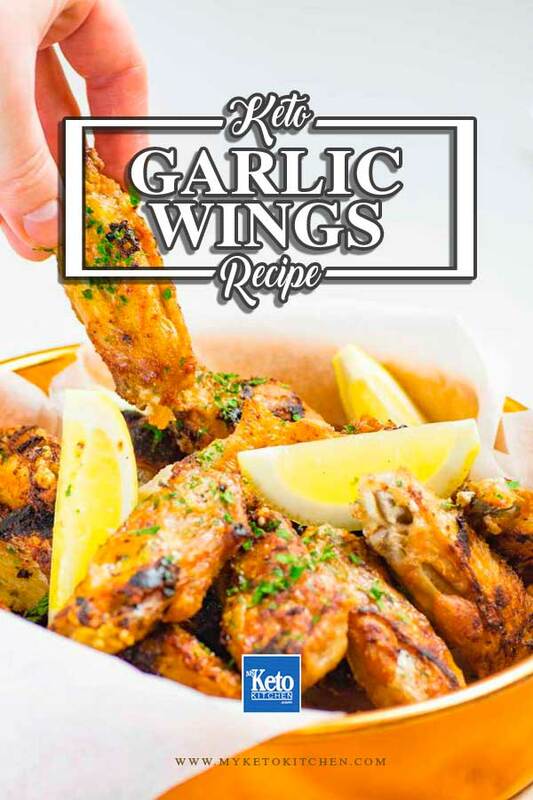 This recipe makes 4 serves of garlic keto chicken wings. We like to enjoy our wings simply on their own or with our Simple Low Carb Salad. If you want to make a larger batch of Keto Chicken Wings recipe adjust the amounts in the card above.